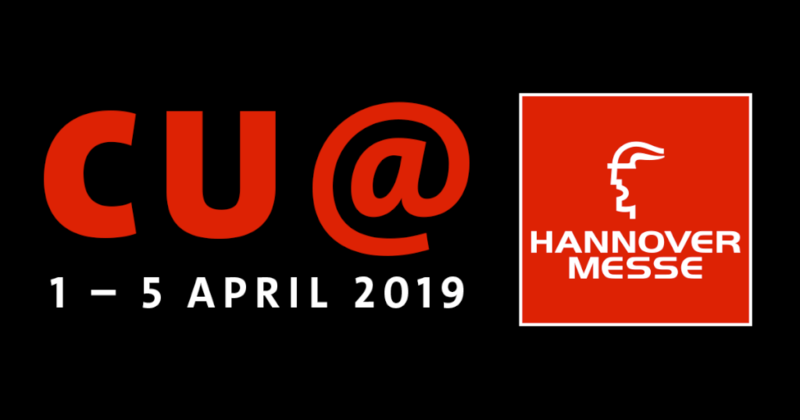 The main motto of the Hannover Messe 2019: "Integrated Industry - Industrial Intelligence"
In 2019, more than 6,500 international exhibitors will present their solutions in the fields of IT platforms, digitalization, artificial intelligence and energy technology at the annual world's leading trade fair for IT and industry in Hanover. The Internet of Things is a collective term for technologies designed to interconnect information through a global communication infrastructure. It thus lays the foundation for optimization and the development of new business models in industrial, logistics and service companies. 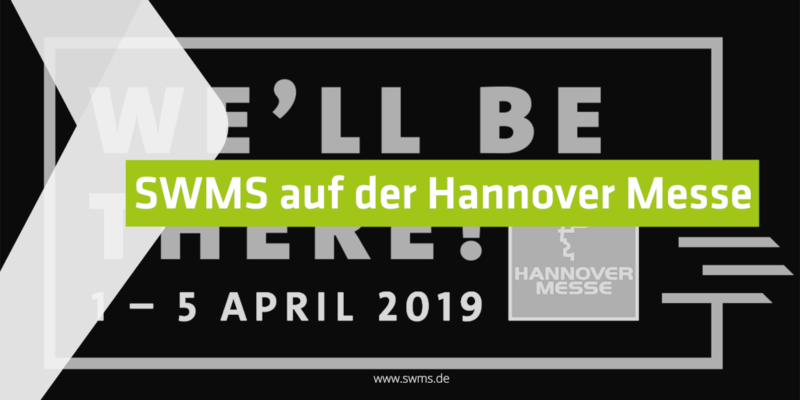 SWMS Consulting will also be present at the Hanover Fair and will show that digitalization projects can now be realized more easily and cleverly than they are often presented. Small and medium-sized companies can benefit from optimized processes in the areas administration and production. Requirements Engineering: This consulting stage defines the decision criteria for production, logistics and business processes as well as all required system characteristics. These results form the basis of the IT architecture on which solutions are based in the further steps of digitalization. Product and service design: Individual existing systems and cloud services ideally work together as in a perfectly coordinated orchestra. SWMS Consulting conducts this orchestra with expertise from the Internet of Things. Data analytics and machine learning: Machine learning and artificial intelligence allow raw data to be processed into information that forms the basis of modern condition monitoring and predictive maintenance systems. With SWMS, you make the right decisions when selecting AI tools, machine learning algorithms and software system architecture. Transformation with Lean IT: Lean IT transfers the concept of lean management to the IT area of digitalization and concentrates on creating value for customers with lean work processes that avoid waste. Find out more about the services we will be presenting at the Hannover Messe. 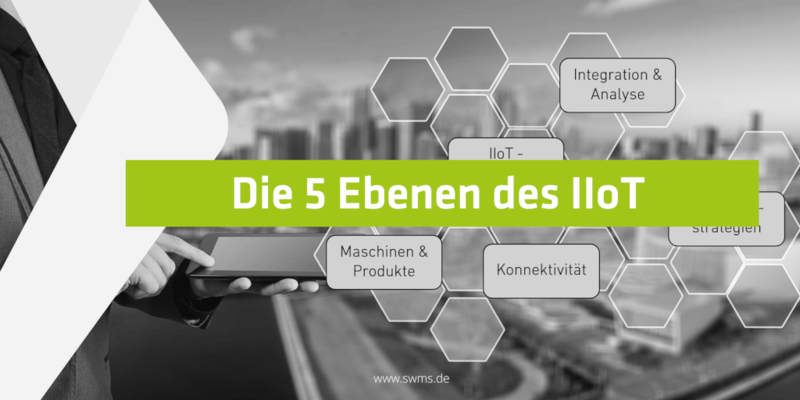 SWMS opens the fascinating topic of the Internet of Things for its customers and creates technology understanding that enables sustainable IoT projects and long-term strategies to be realized. The pressure of rapid digitalization is unsettling many. This uncertainty can be dispelled by providing competent advice, building up knowledge and launching the first manageable IoT projects. 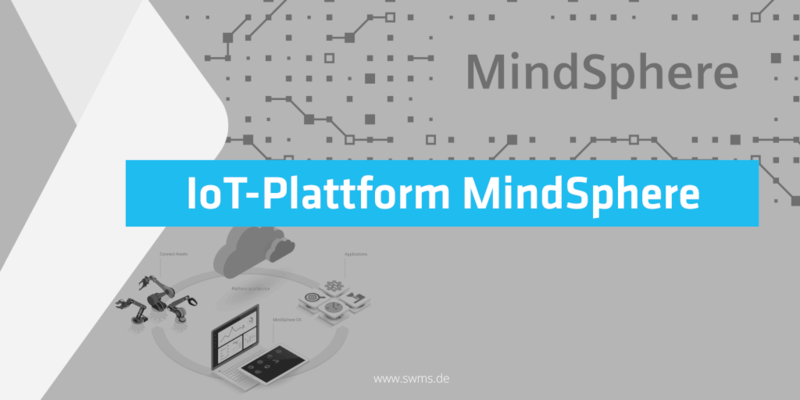 Interested parties and customers can convince themselves of this project and consulting strategy for the Internet of Things and visit the company from April 1st to 5th at its booth D05 in Hall 5 at the Hannover Messe 2019. Find out more and reserve yourself a free ticket for the Hannover Messe. "The Internet is like a wave: either you learn to swim on it or you go under," said Bill Gates, the founder of Microsoft back in the nineties. This is especially true for the Internet of Things today. A basic understanding of this topic is becoming increasingly important. SWMS Consulting gives here, freely after Bill Gates, an expert swimming lesson and teaches its customers to swim in the basin of the digitalization. April 1st - 5th, Hannover, hall 5 - booth D05. 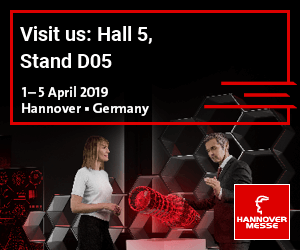 We are looking forward to welcoming you at Hannover Messe 2019.